After an initial release as a duo in June, Reebok is bringing their unique Sock Run.r and Run.r 96 together again in August. 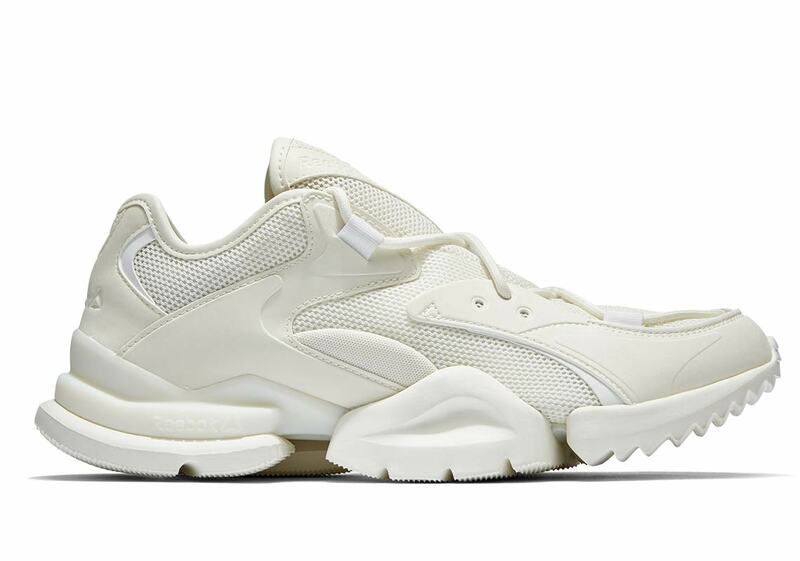 Featuring a tonal “Chalk” colorway, both utilize a split-cushioned outsole drawn from Reebok’s classic Pump Evo for lightweight cushioning and a retro-inspired style. 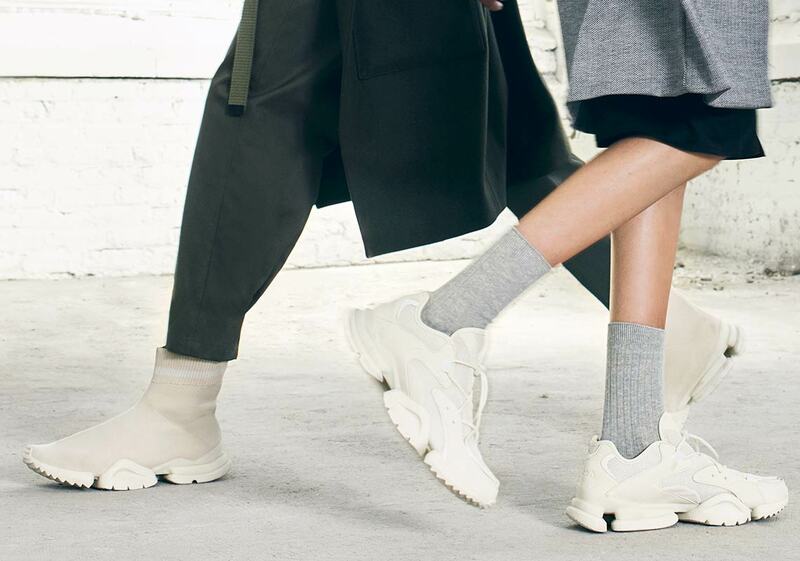 The Sock Run.r boasts a sleek tonal knitted upper, while a small touch of contrast is provided via the white band towards the top of the collar. The Run.r 96 opts for a more bulky, chunky look, with a thicker midsole and layered mesh/leather panels on the upper. For a finishing touch, the normal laces are replaced with elastic cord locks for a contemporary look. 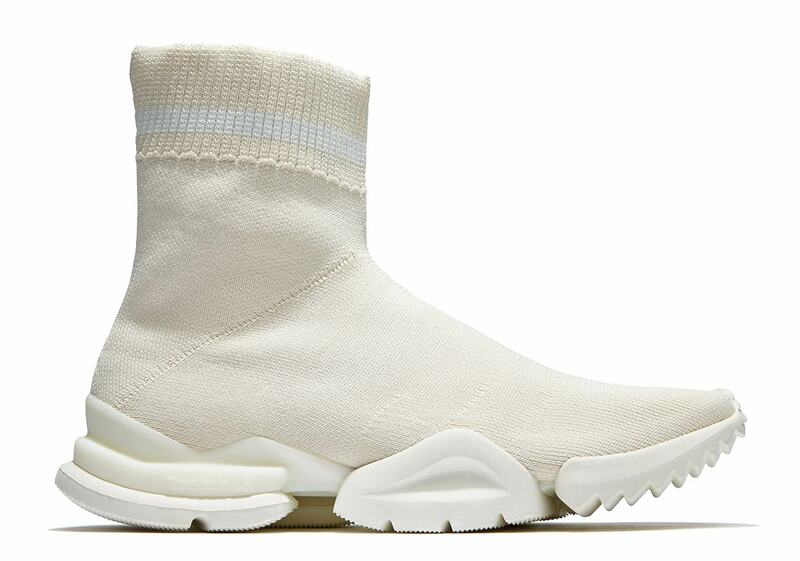 Check out a Where To Buy list for the pack below, and expect both of these chalk-colored kicks to release August 3rd, with the Sock Run.r retailing for $250 and the Run.r 96 at $220.